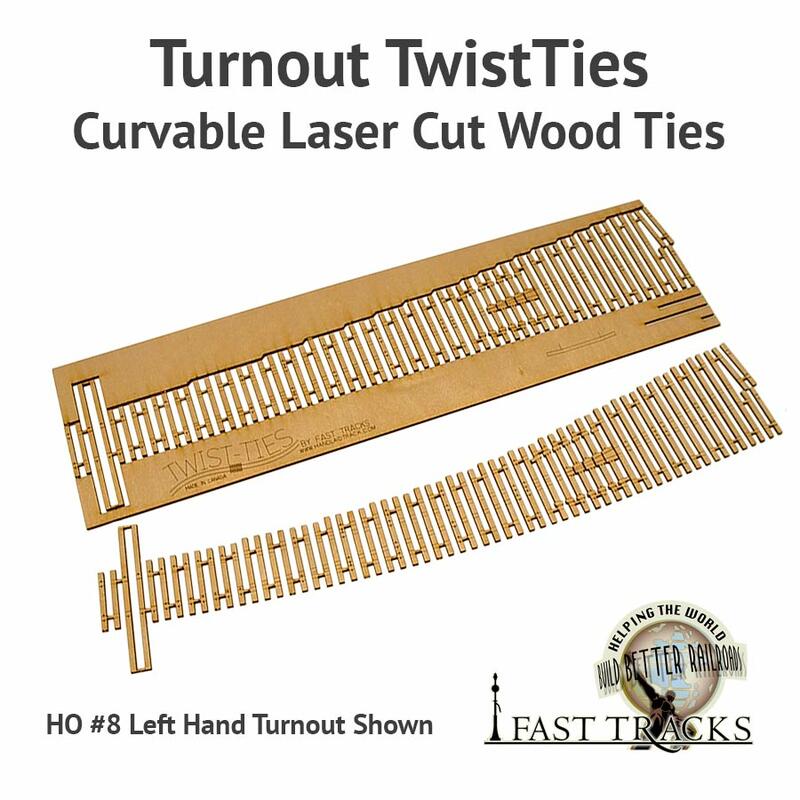 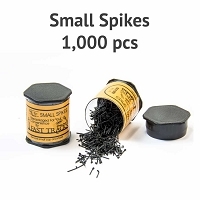 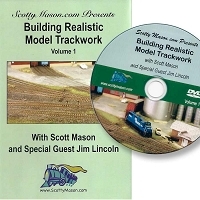 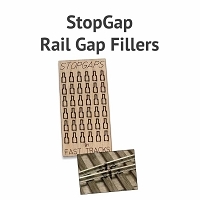 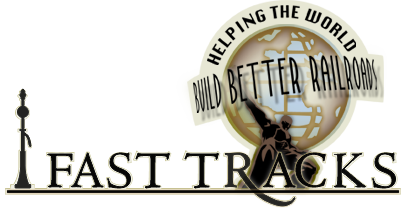 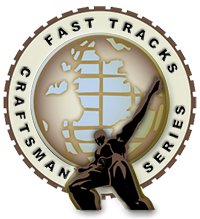 Fast Tracks TwistTies provides the craftsman with a way to build low cost, realistic looking and accurate S #7 curved or straight turnouts with ease using all wood tie construction with, spikes & rail. 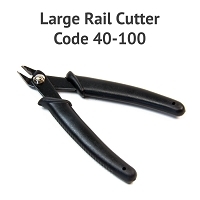 No soldering required! 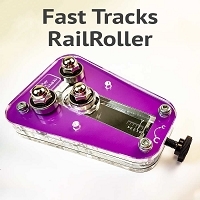 Each TwistTie can be used to construct one S #7, Left hand turnout using code 70, 83 or 100 rail and are designed to work with Micro Engineering small spikes. 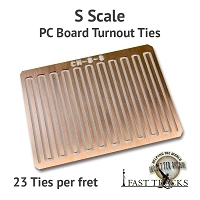 Turnout Length 18.51" (470.2mm) This is the length of the Turnout measured from end tie to end tie.